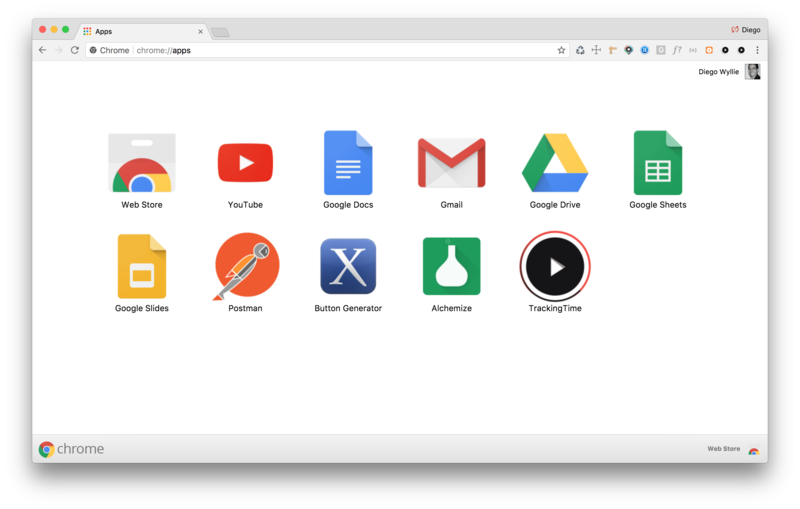 How to download and install the TrackingTime Chrome app. Love Chrome? We too! That's why we're very proud of the fact, that we're the number one time tracking app on the Chrome Store – with more than 80.000 downloads and a 4.5 stars user rating (~750 reviews). 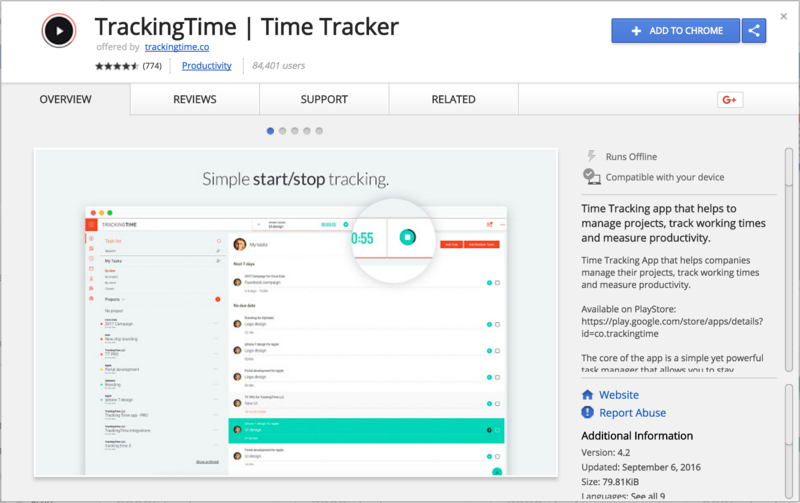 Download the TrackingTime Chrome App. Click on "Add to Chrome". The app will be downloaded and installed in Chrome. You'll see the TrackingTime app icon displayed in the Apps section. Click on it to start the app and log into your TrackingTime account or signup to start your free trial.